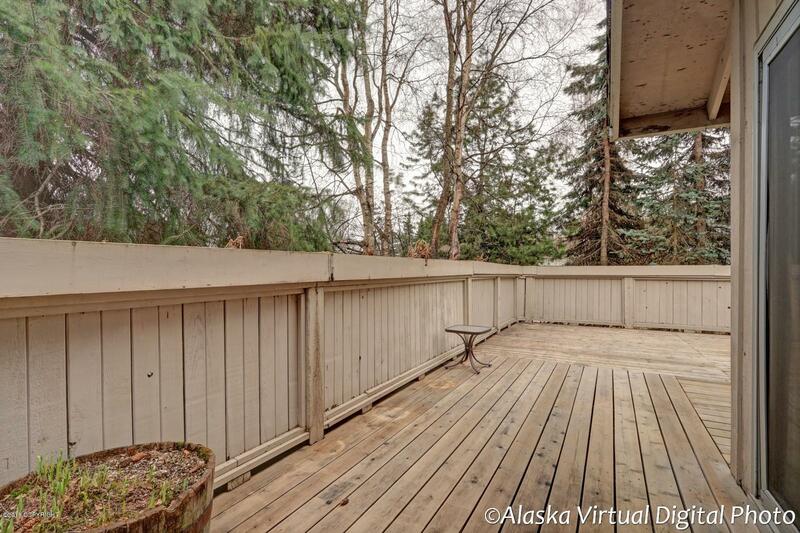 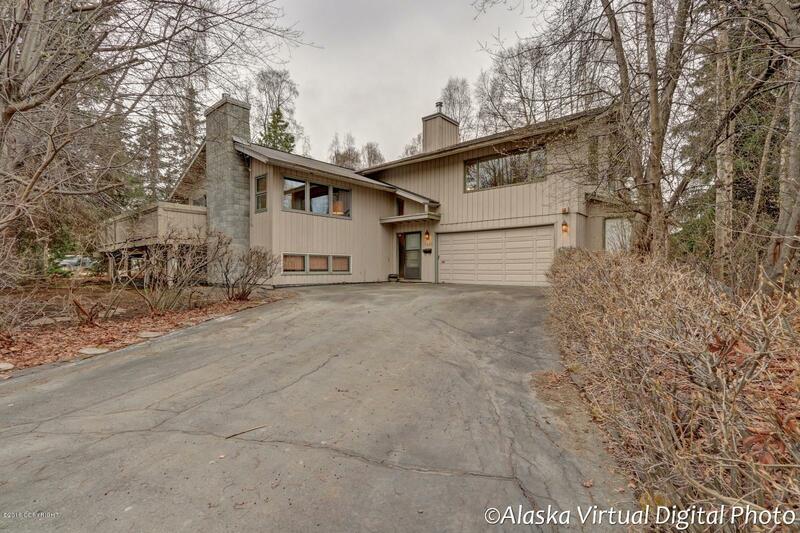 Exceptional large wooded private College Village corner lot. 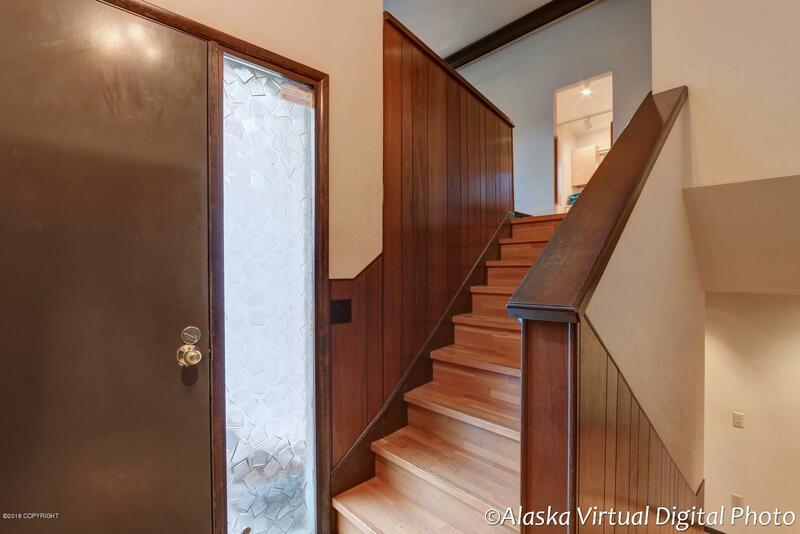 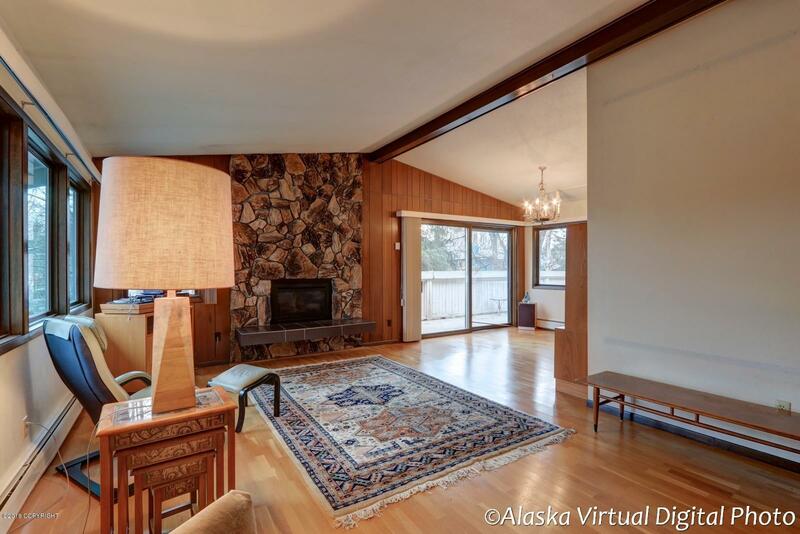 Spacious split level entry property with 70s vintage finishes. 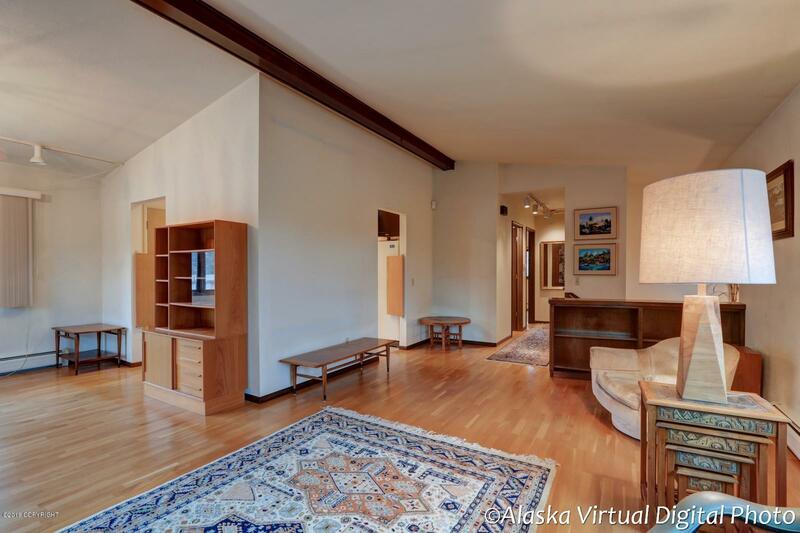 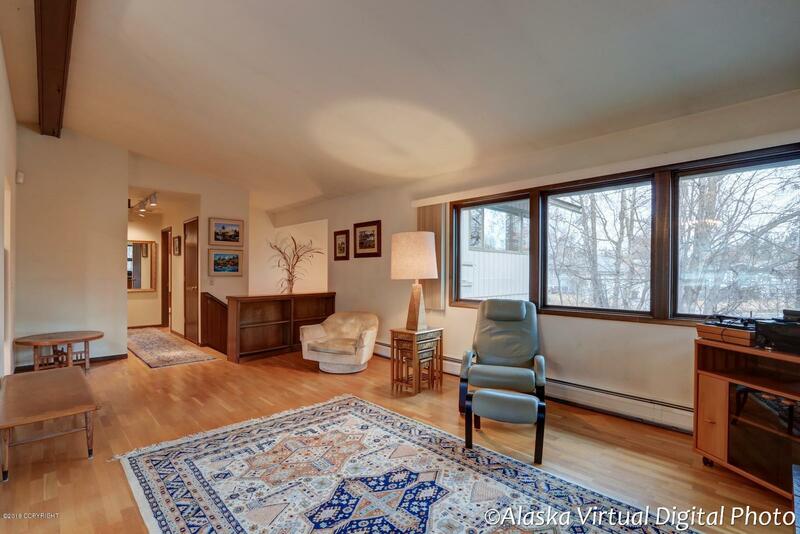 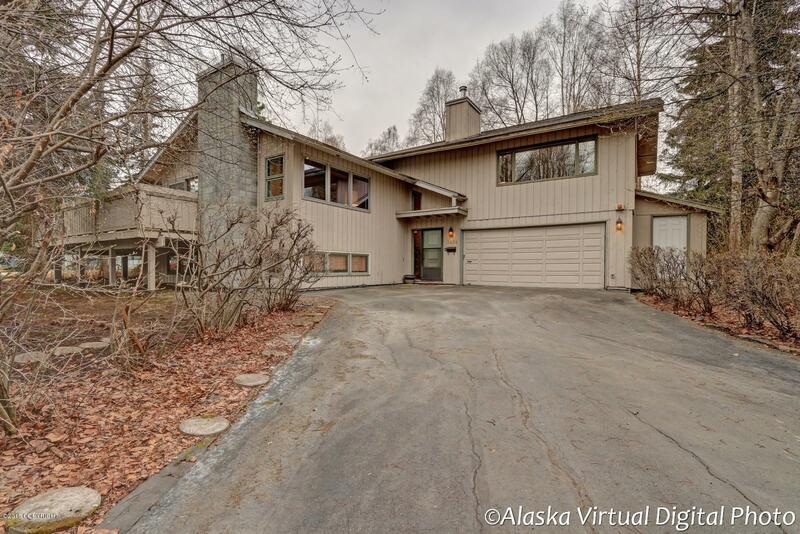 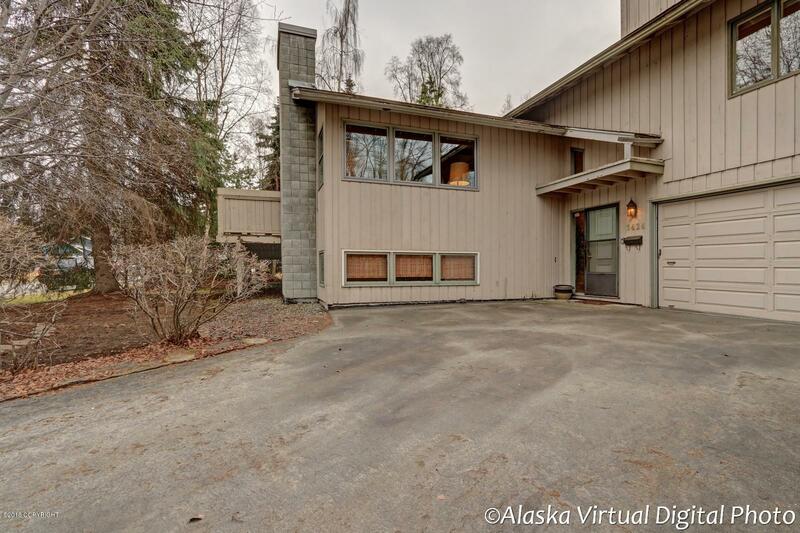 Large family room downstairs with wood fireplace and a bonus sitting room or bedroom over garage with mountain views and a Vermont Castings wood fireplace. 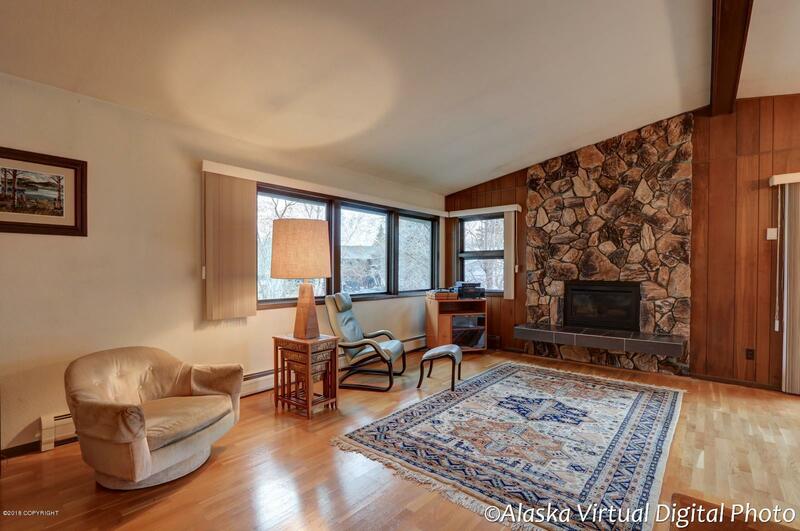 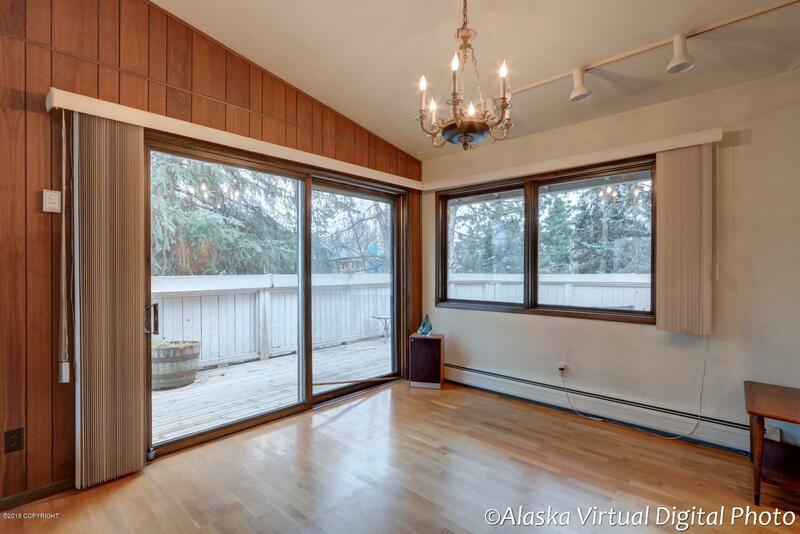 Hardwood floors, gas fireplace, track lighting throughout and lots of windows (some commercial grade)...a rare find.